Planning a bachelorette or bachelor party? Looking to make it an unforgettable night, your “last fling, before the bling“? Please check out the following links below to make your last night out, a night to remember! 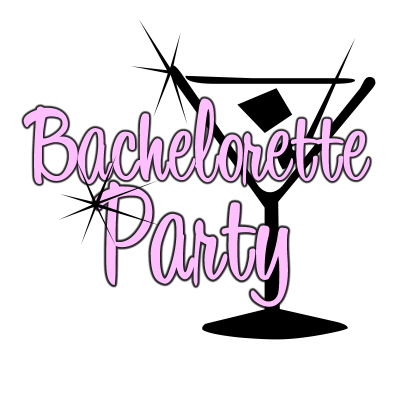 your Bachelorette party, girls night out or other event with us! Black Tie Limo – Limousine Services, great customer service, and a large fleet of limos to choose from.